Yuhuan Haolixin Copper Industry Co., Ltd., affiliated to Ningbo Haolixin Brass Valves Co., Ltd., is a forerunner of China's pipeline fast connection solutions and is an innovative high-tech enterprise which specializes in production of various brass valves, fast connection pipe fitting quick-pushing fuel gas valves, with many national invention patent technologies. 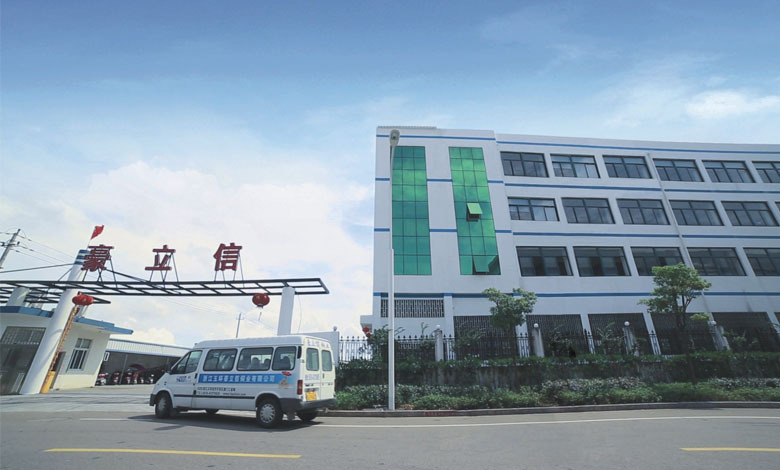 Over the years, our company has continuously adhered to the business development philosophy of seeking for greater perfection, winning trust on quality to produce high-tech products of good quality, easy installation and strong practicability by depending on advanced production facilities and strict quality management system so as to provide users with considerate services. Rigorous combination of innovation, quality and performance makes Haolixin grow into a professional provider of pipeline fast connection solutions. Since establishment, Haolixin Company has relied on its steady and smooth development to become a long-term cooperative partner of domestic and overseas E-commerce giants and water supply companies. Widely recognized by customers from at home and abroad, our products are being sold well in Europe, America and other developing countries because of their novel design, good appearance, detachable feature, time saving, requiring no electric source and being energy saving. HAOLIXIN abides by continuous innovation, and take the lead in technology to enhance core competitiveness. We have successively passed quality management system, environment management system, employee health system and CE certification etc. Meanwhile, quality of products is insured by insurance company. Recommended brand of China green building products is awarded to HAOLIXIN. Let users rest assured to buy products, offer considerate service for them and use products without worry. We are making great efforts in creating brilliance of HAOLIXIN through continuous technical innovation and long-term reformation of domestic and overseas pipeline connection application system.